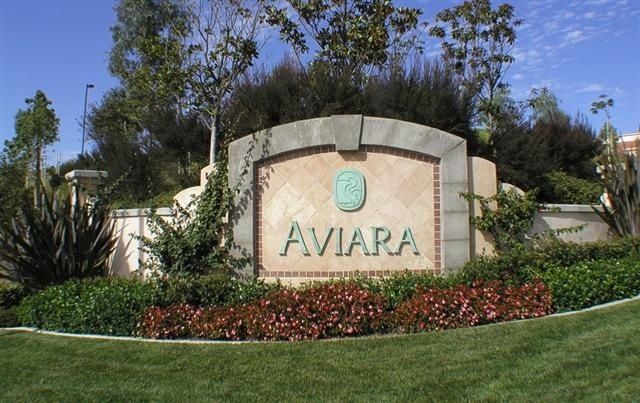 Aviara is an affluent master planned community located approximately 25 minutes from downtown San Diego. With views of the Pacific Ocean and the Batiquitos Lagoon, Homes in the Aviara area of Carlsbad have distinct architecture, award-winning schools (Aviara Oaks Elementary and Aviara Oaks Middle) and exceptional area landscape. Bressi Ranch is a beautiful new master planned community in the city of Carlsbad. 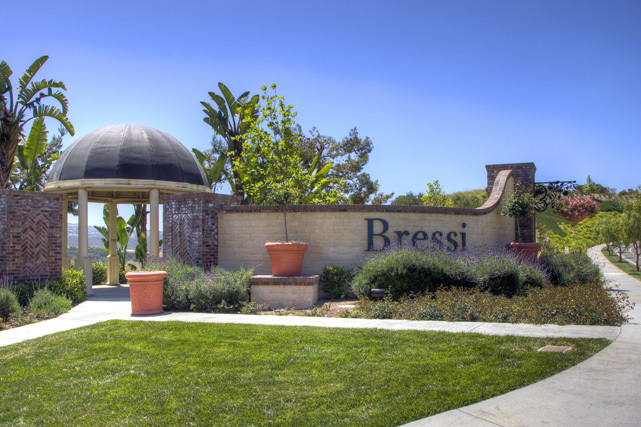 Bressi Ranch is one of the best thought out communities I have seen in San Diego County. Bressi Ranch has 6 parks, 4 playgrounds, beautiful pool and jacuzzi, luxurious clubhouse, all of which make Bressi Ranch a great place to raise a family. One of the key elements of Bressi Ranch is the fact that it is a self contained community with it's own shopping center complete with Trader Joes, restaurants, banking, and shopping. Bressi Ranch also has an excellent brand new public elementary school as well as 2 private schools. La Costa Greens is a collection of 12 communities that share a private residents club, walking trails and close proximity to shopping and golf. 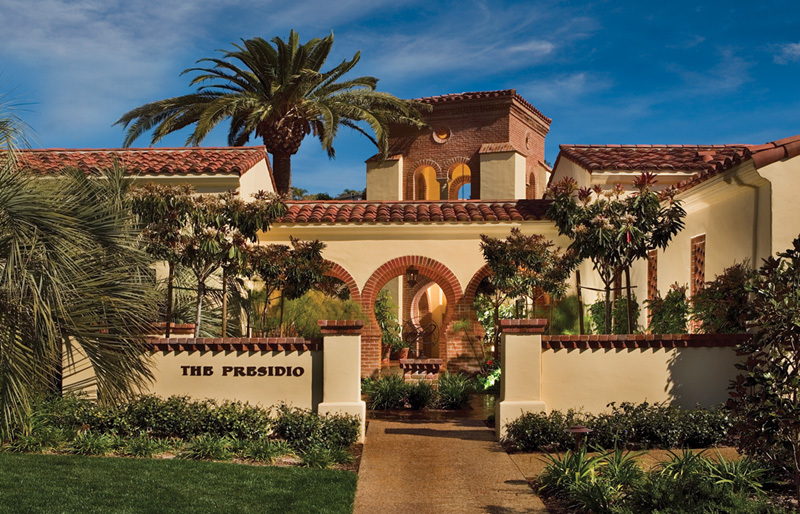 The community is designed from a Santa Barbara Mission to Tuscan style with distinctive floorplans to fit a wide range of lifestyles.